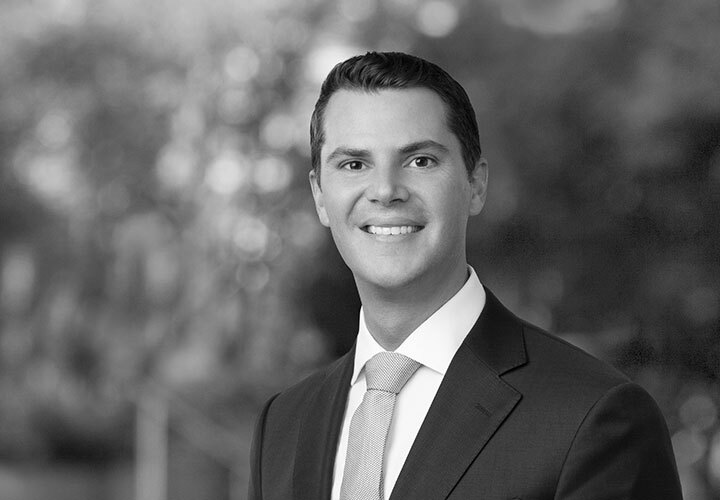 Christopher Peponis is an associate in the Energy, Infrastructure, Project and Asset Finance group in the Firm's Houston office. His practice focuses on structured transactions in the energy industry, including project development, joint ventures and sale and purchase agreements across the upstream, midstream and downstream oil and gas sector. Chris has extensive global LNG and maritime experience, having advised on both green-field and brown-field LNG liquefaction projects, tolling arrangements, regasification terminal use agreements, long-term sale and purchase agreements, as well as small-scale LNG and LNG-to-power projects. 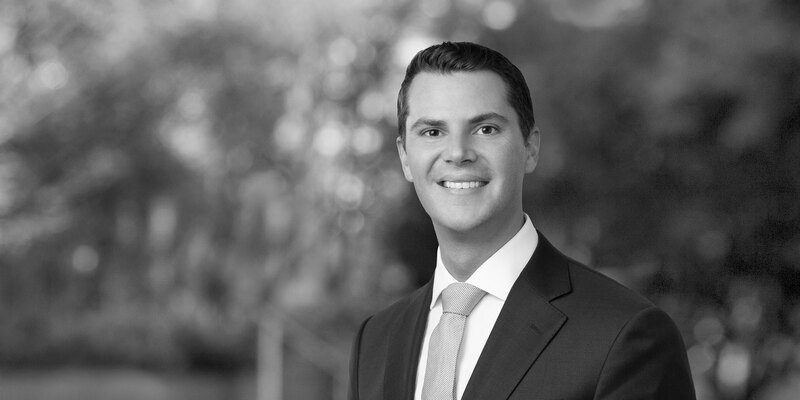 Prior to joining the Firm, Chris worked as a Process Engineer, LNG Trader, and In-House Counsel for a major international oil and gas company in Australia, Europe, and North America. Representation of an incorporated joint venture, evaluating the long-term charter of a floating storage and regasification unit for a project off the east coast of Australia. Representation of a project sponsor on the commercial structuring of a green-field LNG development in Louisiana, including developing the project's liquefaction tolling agreement and LNG sale and purchase agreements, as well as the sponsor's port liability agreement and vessel scheduling and vetting procedures. Representation of an independent oil and natural gas exploration and production company on a gas monetization project in Africa, involving back-fill tolling of gas using third party owned LNG infrastructure, associated joint marketing agreements and development of the facility's marine terminal liability agreement. Representation of a project sponsor on the development of an FSRU LNG-to-power project in Central America, including LNG vessel purchase agreement, bespoke tug charters, LNG supply agreements, FSRU time charter and port conditions of use.